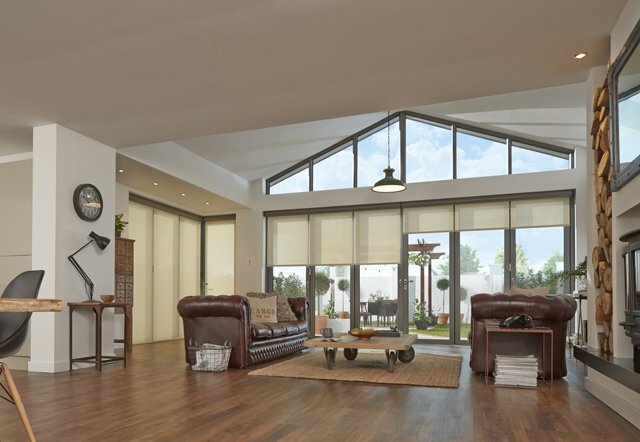 Our expertly installed bi-folding doors offer unparalleled natural light with excellent energy efficiency and style. 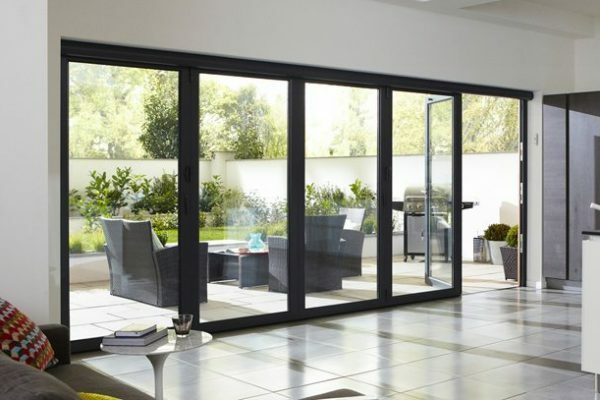 Increasingly popular among people looking to update their homes and open up their living spaces; our bi-fold door products and installations are not only elegant and of the highest quality, but also energy efficient and effortless to operate. To find out more, request a quote or call back click here! 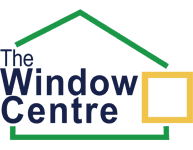 Why Choose The Window Centre’s Bi-fold Doors? 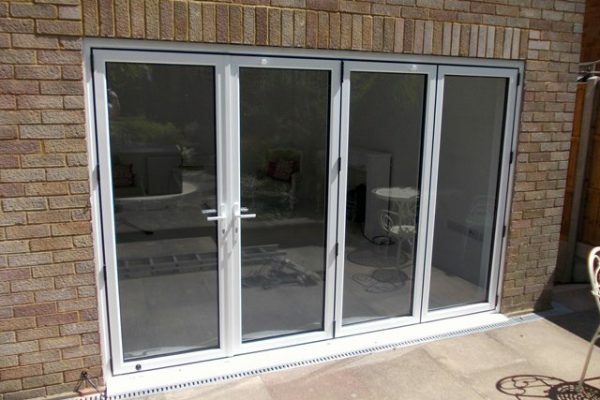 Our bi-folding door installers have been working with high performance aluminium folding doors in the local area for several years. 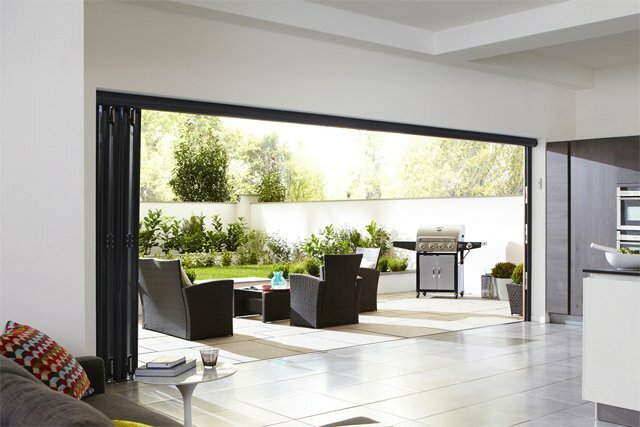 Our fitters are highly trained, FENSA-registered and exceptionally familiar with all of our folding door systems and their operation. 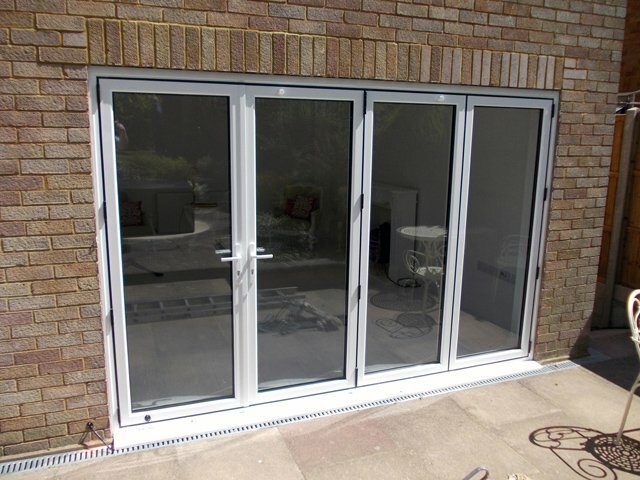 We recently upgraded our bi-fold doors to a premium system fabricated by Origin Doors. We offer a wide range of RAL colour options for the powder-coated aluminium frames, and of course, an exceptional range of energy efficient glazing options and designs. 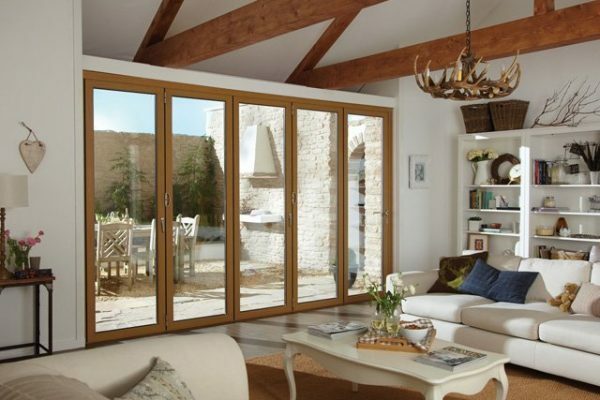 All of this ensures that you can create the internal environment and atmosphere you desire with your bi-fold doors. Each Origin door system comes with our supplier’s 20-year guarantee, coupled with our standard insurance-backed 10-year guarantee, and is professionally designed and project-led from start to finish. 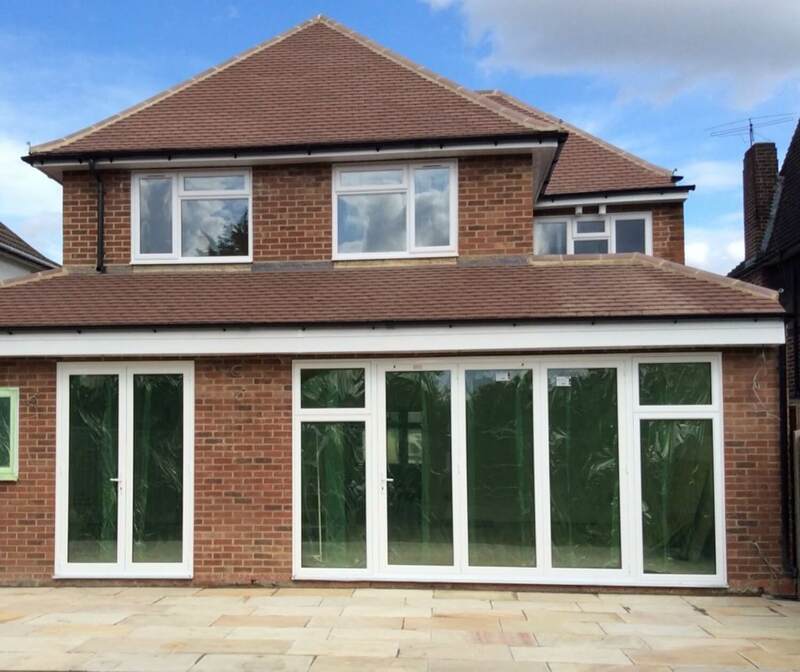 Considering bi-folding doors for your home but not sure where to start? Browse our product brochure below. 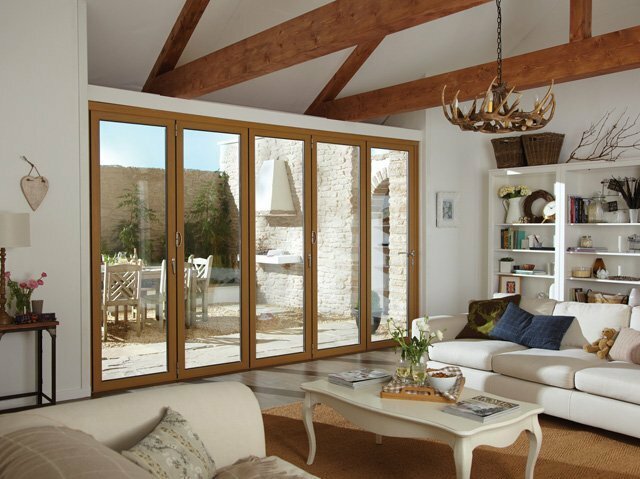 Your new bi-folding doors are available with a range of opening options and designs to suit your home. They can be stacked inside or out, to the left or the right, or simply split evenly on either side. 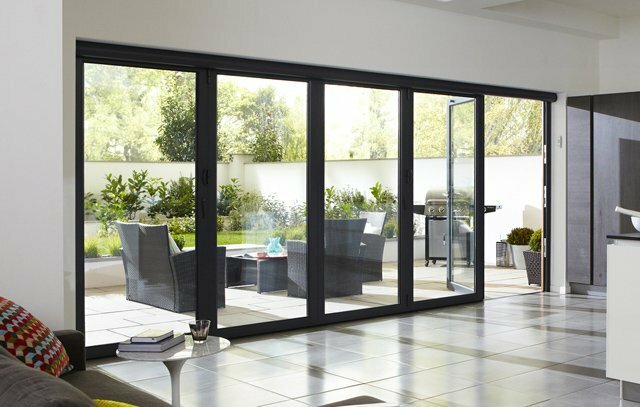 Our team can recommend the best way to maximise your living space with bi-fold doors, allowing you to securely open up your home to a garden or patio area. 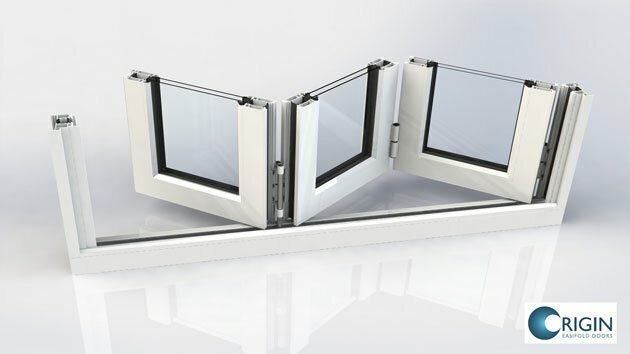 It is also worth having a look at our triple glazing options for exceptional energy efficiency, noise insulation and security. Planning a Conservatory or Extension?  At The Window Centre, we love a good home project and have plenty of experience in the construction industry. If you are looking for advice and products to compliment the home improvements you are dreaming of, then get in touch with our team! Why wait? 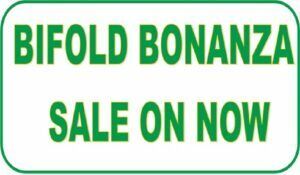 Get in touch with our bi-folding door installers! Request a call back using the form below.